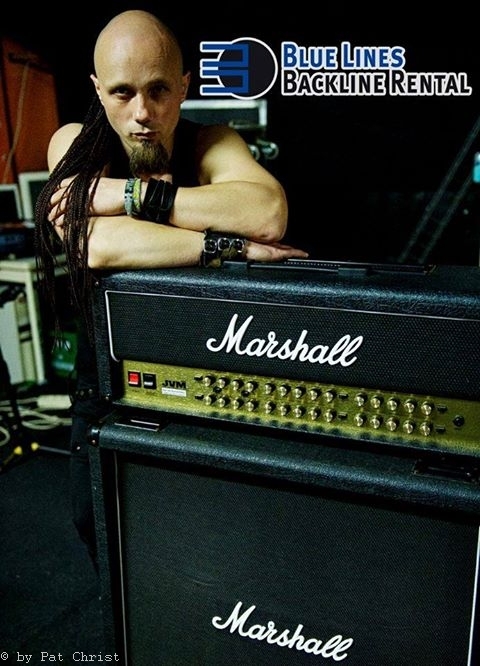 Have you already checked out René’s brandnew Marshall halfstack?! Thanks a lot to our great endorsement partner Bluelines Backline Rental and especially to Daniel for providing this awesome thing! Have a nice start to the new week folks! © 2019 Sapiency. Alle Rechte vorbehalten.